Tsouras, Peter G. (Ed. ): Battle of the Bulge. Hitler's Alternate Scenarios. London, Greenhill 2004. 256 S. Ppbd. m. SU. Katrina, Meynink: Kitchen Coquette The Go-To Guide for those random life scenarios when food is the only answer Independent Pub Group, gross ISBN: 1742376819 2012. 270 p. 26 cm.broschiert. 878 g. , mit leichten Lagerspuren, ungebraucht und ungelesen. 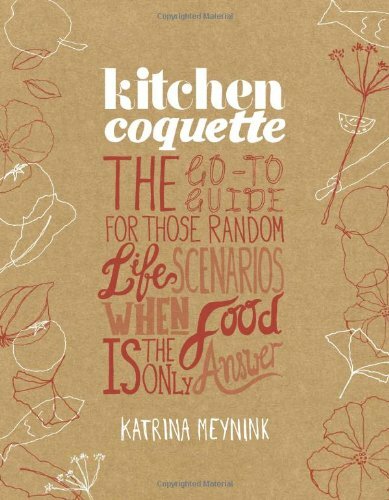 Katrina, Meynink: Kitchen Coquette The Go-To Guide for those random life scenarios when food is the only answer Independent Pub Group, gross ISBN: 1742376819 2012. 270 p. 26 cm.kartoniert. 878 g. engl.. , mit leichten Lagerspuren, ungebraucht und ungelesen. COATES, JOSEPH F. & John B.Mahaffie & Andy Hines. 2015. Scenarios of US and Global Society. Reshaped by Science and Technology. Greensboro. Oakhill Press. 1997. 516,(4)pp. Boards. Dustwrapper. First printing. 8vo. Very Good. ISBN 1886939098. Coates, Joseph F., John B. Mahaffie und Andy Hines: 2025. Scenarios of US and Global Society Reshaped By Science and Technology. Akron & New York, Oakhill Press, 1996. 508 S. Ill. gebundene Ausgabe, SU, OPp., 23,5 * 15,5 cm. 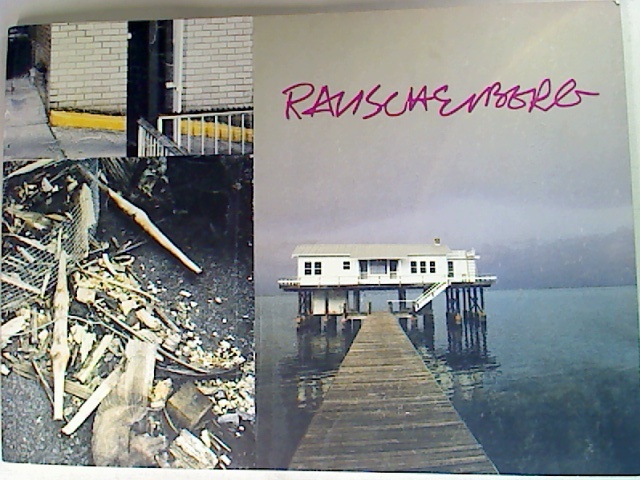 ISBN: 1886939098 Jacket minor shop-soiled, besides in good condition. Boersma, Tjeerd / ter Haar, Gert (eds.) Boersma, Tjeerd / ter Haar, Gert (eds.) Het nieuwe Stadspark. Opvallende vormen en pakkende scenarios. 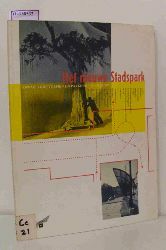 Nederlands Architectuurinstituut Rotterdam 1991 Paperback Guter Zustand/ Good Ex-Library. In Dutch. 119 ISBN: 9072469283 Ex-Library. In Dutch. With numerous ill.
Delbrück, Jost (Ed.). : The future of international law enforcement : new scenarios - new law? ; Proceedings of an international symposium of the Kiel Institute of International Law, March 25 to 27, 1992. (=Veröffentlichungen des Instituts für Internationales Recht an der Universität Kiel ; Bd. 115). Berlin : Duncker und Humblot, 1993. 188 S. Paperback ISBN: 9783428076437 Ex.-Libr., Good condition. Bestell-Nr. : F1111 - gefunden im Sachgebiet: Spiritualität.